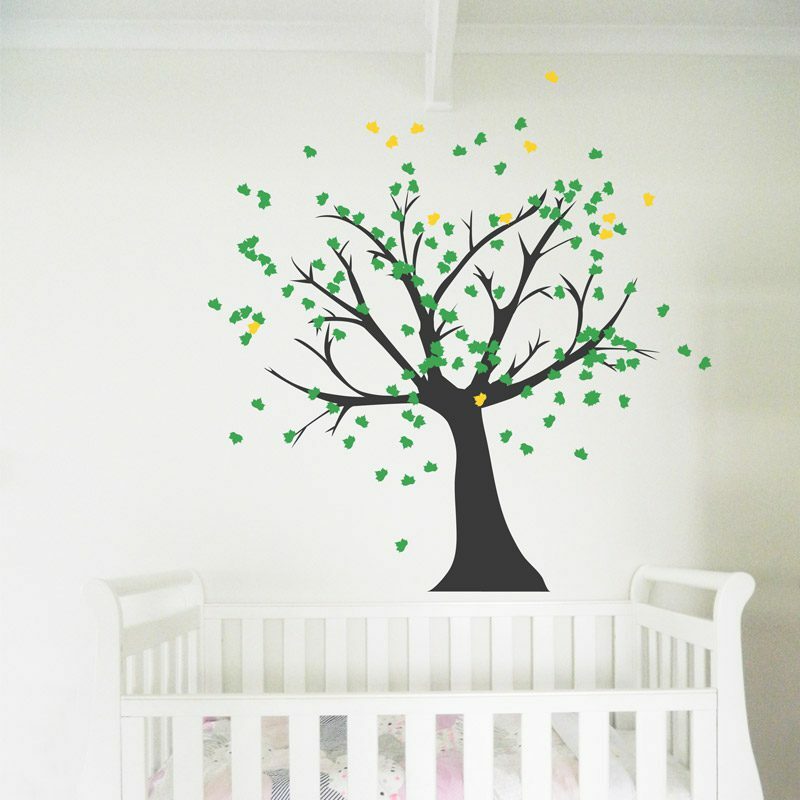 Tree Wall Sticker is great if you have a new arrival to your family tree! Available in 4 season options – Spring, Summer, Autumn or Winter. 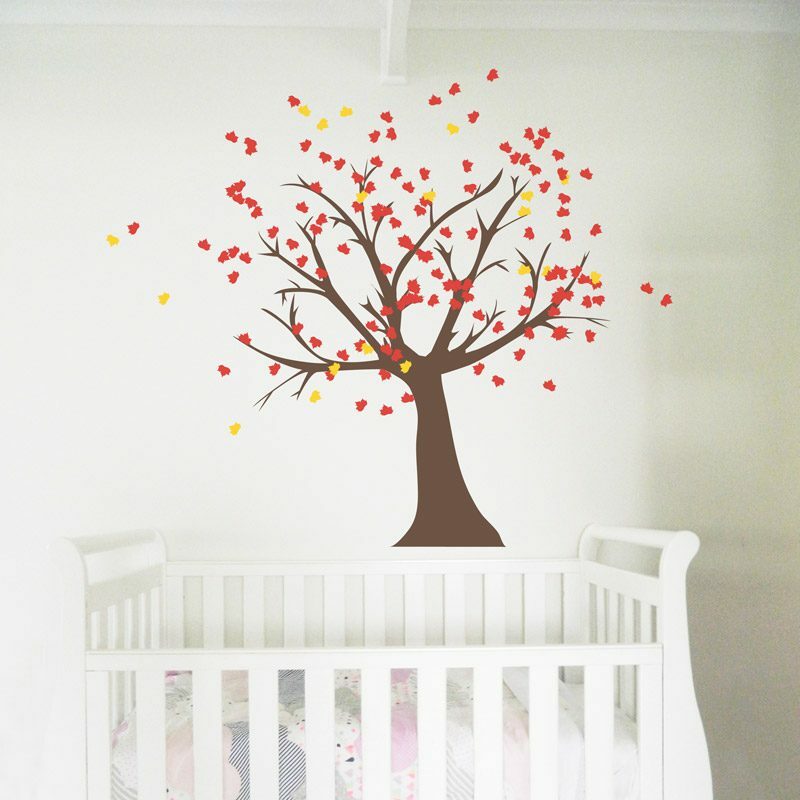 Medium bare tree measures 90cm H x 90cm W. (Supplied in two pieces). 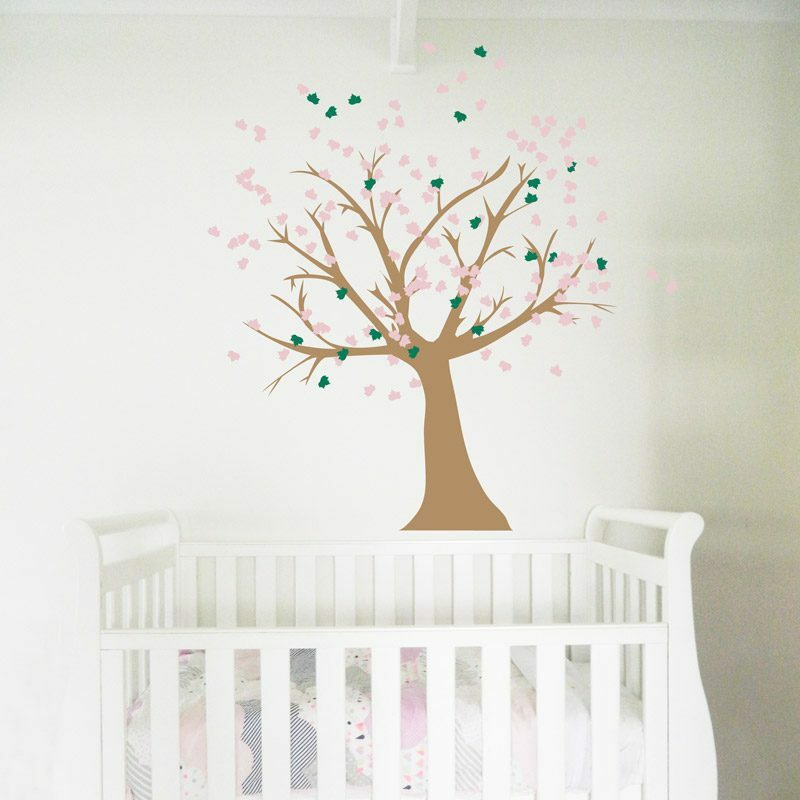 Large bare tree measures 130cm H x 130cm W. (Supplied in three pieces). Extra Large bare tree measures 170cm H x 180 cm W. (Supplied in three pieces). Each Tree is supplied with 160 leaves. 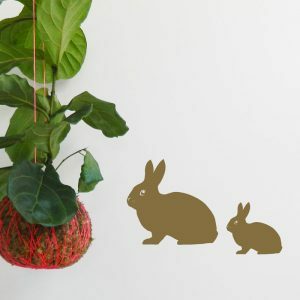 If you would like the leaves supplied in two different colours (80 of each colour) please enter the colours in the custom box. 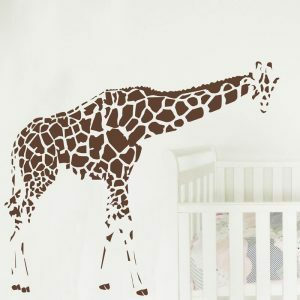 All sets are supplied as individual items so you can customise your wall design. Can also be made in alternative colours and sizes.